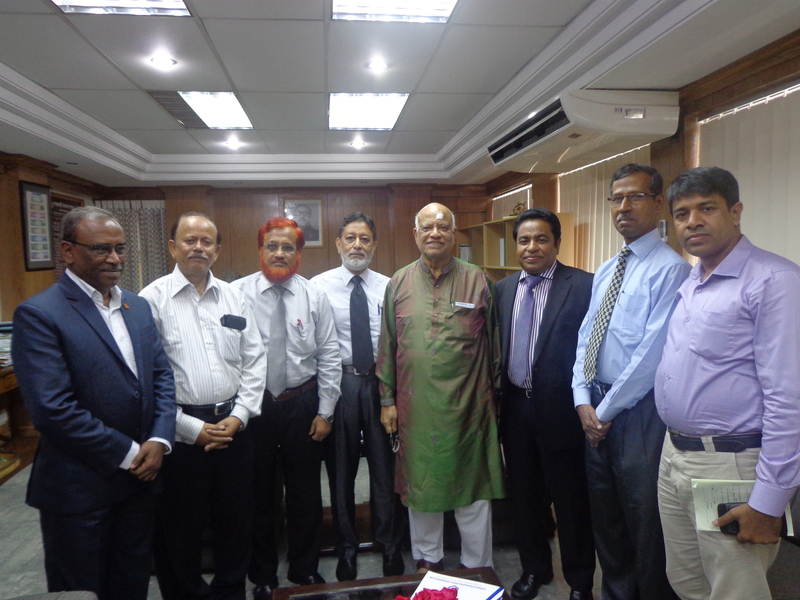 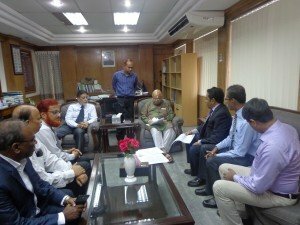 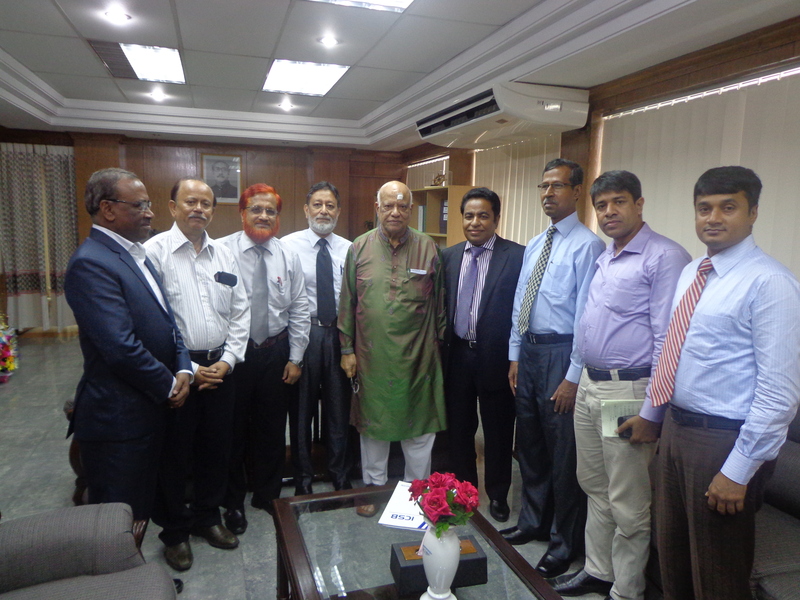 ICSB President, Mohammad Asad Ullah along with some of his Council Members met Hon’ble Finance Minister Mr. Abul Maal Abdul Muhith today at his secretariat office. The Hon’ble Minister was apprised of various issues of interest related to ICSB and sought Hon’ble Minister’s cooperation & assistance on them. 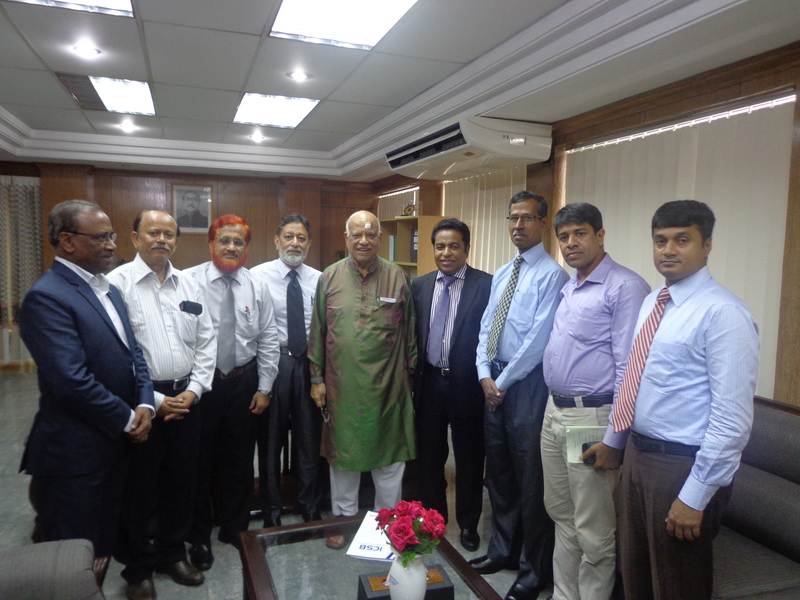 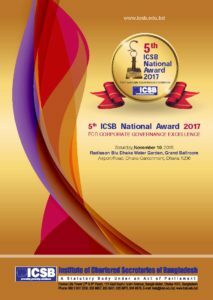 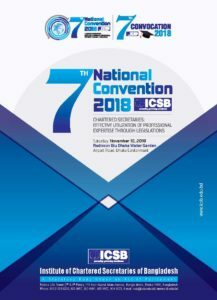 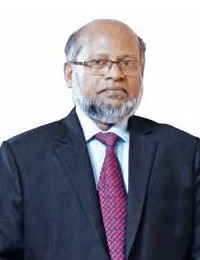 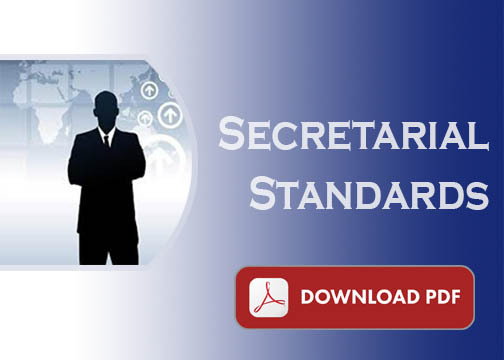 ICSB President, Mohammad Asad Ullah FCS Met with Honorable Finance Minister published in Newspapers, click the following links…..